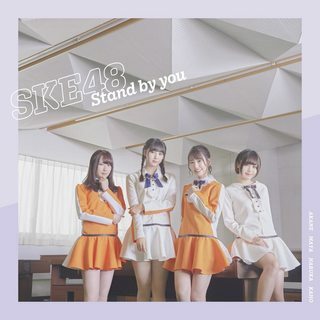 Discussion in 'SKE48 News & Releases' started by lionel90, Oct 5, 2018. Tbh, I don't know why people were thinking that somebody else was going to center this (Why I'm smh at the reaction to this being a Jurina Center a bit). 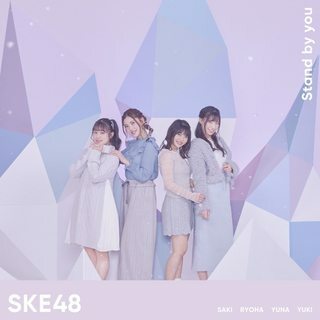 I figured they'd do something like this (Since this will be treated as Jurina's Comeback Single going by the title). Also, if Jurina is recovering well... she's obviously taking the center for this. 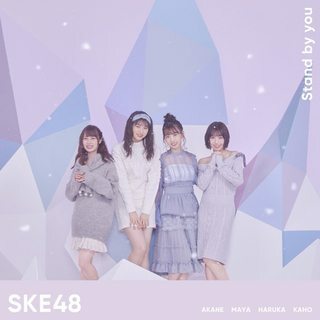 For real, being the 10th anniversary single, there was no way the only remaining first gen and absolute ace of the group was not gonna be the center. I am more surprised at the lack of Rara. I know she's focusing on her studies and whatnot, but uggg, she had so much promise. I imagine the senbatsu being 17nin is just in case Jurina misses something, they can just vacant her position and leave it as Wcenter., which I really really hope it's a Dasu-Nao or Dasu-Ryoha. And they miss the perfect opportunity to made Dasu center... seems that only will get center when she announces her graduation. Why was this the perfect opportunity? It's 10 years since the first gen (Jurina) debuted, not the third. Maybe she'll get a center in November 2019. And yes, maybe graduate then. She'll be 28.
title sounds interesting, and im ok with a jyu center. Since she hasn’t officially returned I’m guessing she wasn’t present for the recording/MV filming. Also with her being gone so long who knows if her push will continue. She had already been told by management that she was in risk of loosing it from what I understand. Yuasa is subject to his whims and who knows what he will do really.... we won’t know for sure until the next single whether her position is gone. Dasu will probably be like Rena and get a center for her graduation. Maybe a W center before then, though management doesn’t really seem to be pushing her in that way. 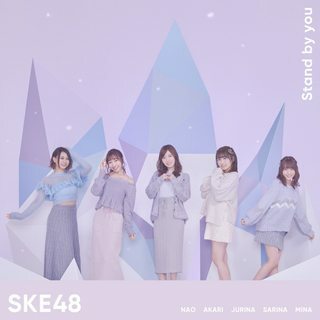 Love the title and tbh I’m so happy with Jurina being chosen center! This can have a double meaning with Jurina’s return after that whole mess and a message to the anti’s that they will always stand by her. 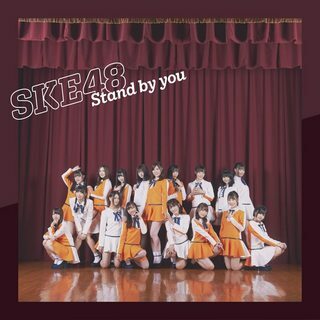 Also could mean that that the first generation will always stand by SKE and their juniors. I could see past graduates coming into play with the MV. They also said they are going to have a graduate concert so that’d make sense. I think we may see something like the Kimi Wa Melody mv - minus them making them part of the performances. My only disappointment is Yukatan not being selected, although I’m not surprised, we need to step up our game to get her noticed. 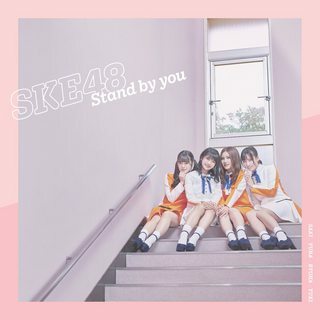 TBH this is the first SKE single that I’ve been truly excited for since kami got kicked out of senbatsu. Now that she’s graduated I feel like I can get over Yuasa’s comments that were apparently directed at her. I hope it will live up to my expectations, but regardless I’m sure J will shine bright once more! 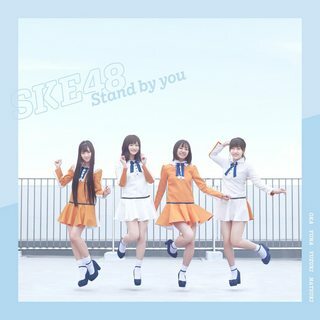 "Stand by you" sound like a slow song. Maybe a ballad or something like Bukiyou Taiyou. 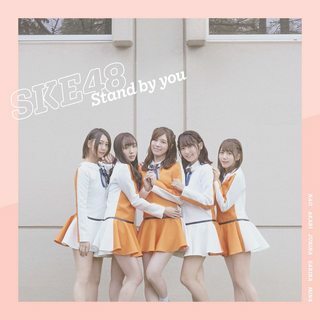 If Akane-san announced graduation at the end of this year / early next year, I think she will get a graduation song at the next single (25th Single). oh buddy why didnt let us dream although its scammy ? They usually have an exclusive song for editions A-D, but then a common one. Here's hoping they make one celebrating the anniversary. The graduates might not be back, but a video showing their story would be nice. I think they will announced it later. Let's wait and hope for a good song. 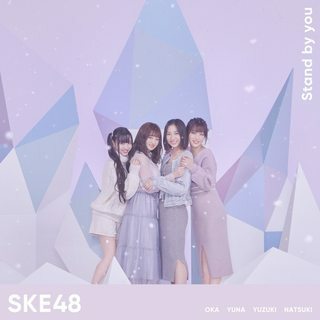 Wow Kaotan is getting a grad song? I'm genuinely surprised and quite happy lol. What a great lyric and melody.. imo one of their best releases in years!